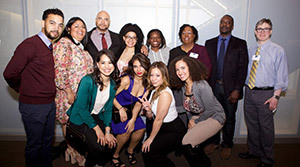 Join a group of passionate, loyal and committed members that work together to grow the John Jay College Alumni Association and act as alumni ambassadors for the College we love. Members of the Alumni Association are eligible for reading privileges throughout the year and have on-site access to more than 300,000 books and periodicals as well as a growing array of audio, video, and multimedia materials. 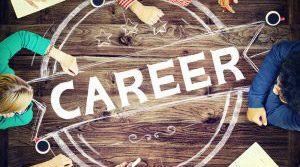 The Center for Career and Professional Development has made a number of programs and services it offers available to alumni. Take advantage of professional career counseling, participate in graduate and professional days, and career and internship fairs. Some fees may apply. Alumni Association members are entitled to receive discounts on Broadway and Off Broadway shows, the “NY Pass” Program, theme parks, travel, shopping and more. Please register at www.workingadvantage.com with our ID # 453960325 or call 1-800-565-3712. Hours of operation are 8:30 AM – 2:00 AM, 7 days per week. 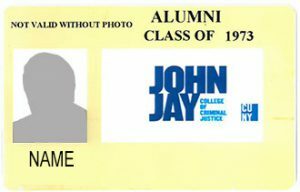 Alumni receive invitations to College receptions, seminars, John Jay on the Road, John Jay & the Arts and Alumni Association events. 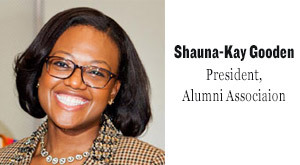 The annual Alumni Reunion in the spring is your opportunity to reconnect with former classmates, faculty, staff and alumni scholarship recipients winners. See John Jay News for details. Call 212-237-8547 or 212-237-8964 for more information. 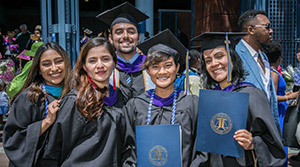 The office of Continuing and Professional Studies offers application fee waivers to alumni members for John Jay College graduate programs. Present your alumni card with your application before processing. Additionally, a 10% discount will be applied to continuing education courses (not credit bearing courses), including test preparation and professional examination practice. For degree applicants, Graduate Admissions only waives the application fee. Alumni receive a substantial discount on the yearly fitness center membership fee. 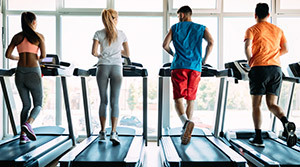 The facilities include the cardiovascular fitness center, strength training room, the swimming pool, racquetball courts, tennis court and rooftop running track. For more information, email Casey Sommers, Department of Athletics, athleticsrentals@jjay.cuny.edu.